Mental illness is a very real thing that many are suffering from. 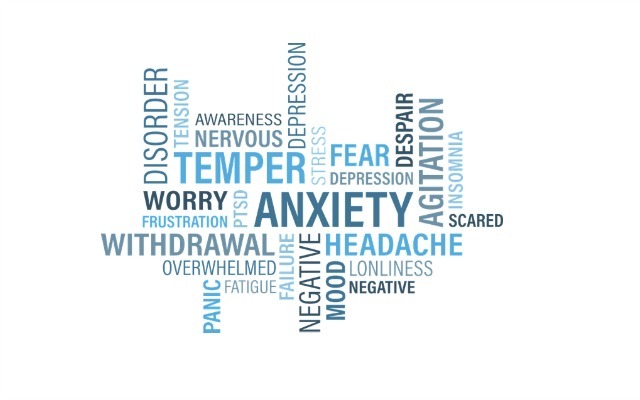 Unless you actually have some sort of disorder yourself, it can be quite hard to understand what it’s like. Reading any of the books below may help with better understanding the battles over 42.5 million people face and might even help you find the strength to cope with your own illness. Noticing that he’s not as brilliant as his peers, Craig Gilner’s stress level is at an all time high, resulting in him nearly killing himself. After calling a suicide hotline, Craig gets checked into a mental hospital. 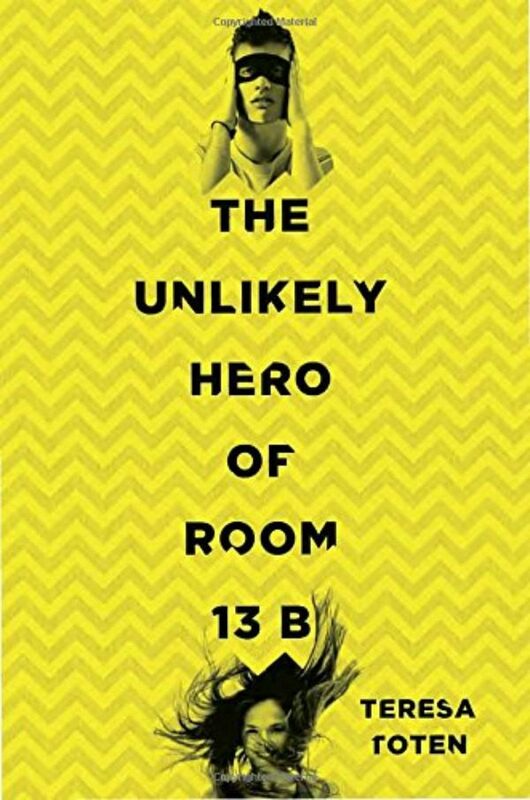 During his stay, not only does he meet a new group of quirky, though loving (in their own way) friends, though he also begins to really face the root of his sadness and anxiety. 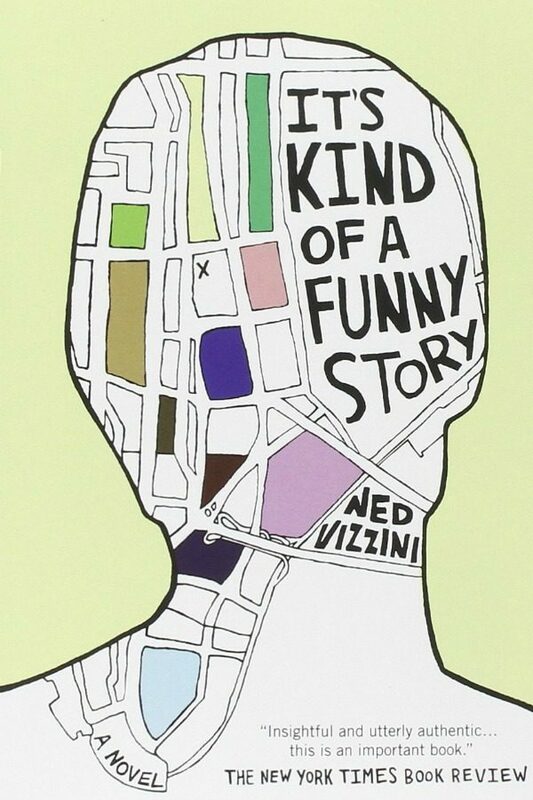 Fourteen year old Audrey suffers from an anxiety disorder that disrupts her daily life. Audrey wears sunglasses most of the time in order to block out her fears and the world around her. She meets with Dr. Sarah, who helps her progress slowly, but surely. 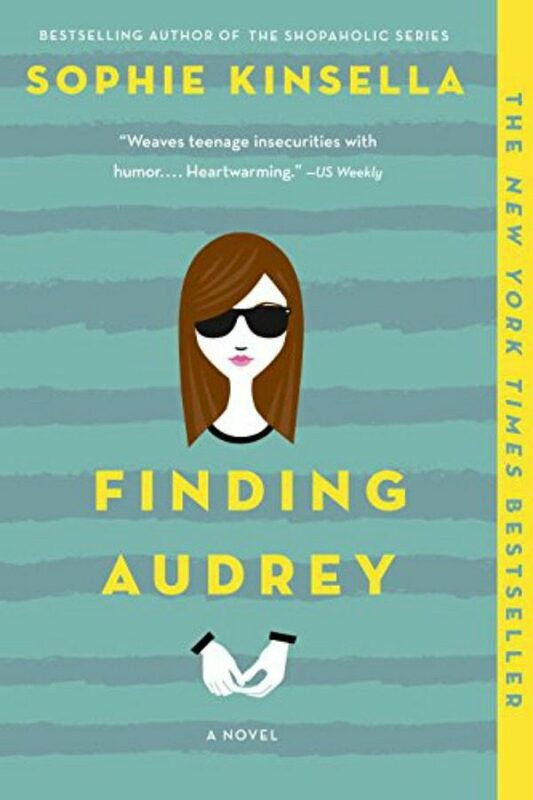 Finding Audrey is a great story about a girl learning to overcome her deepest insecurities and fears with the help of her friends and family. 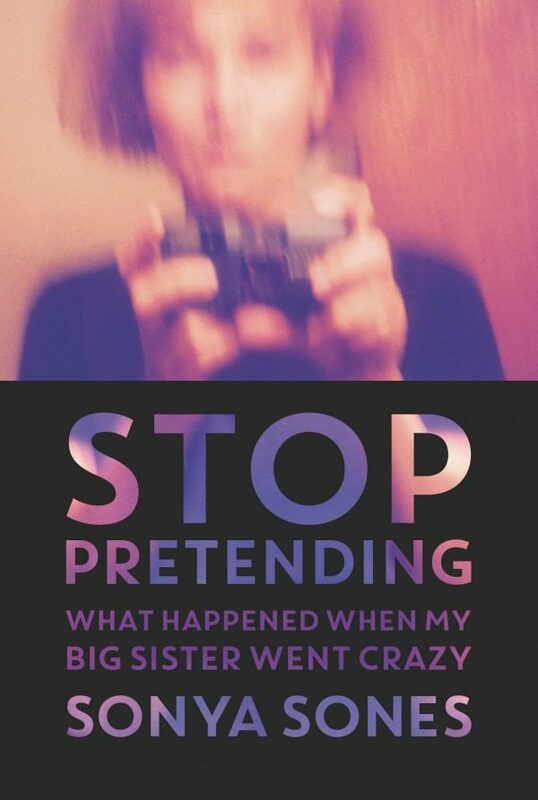 Caden Bosch is a high school student who starts showing some very odd behavior. 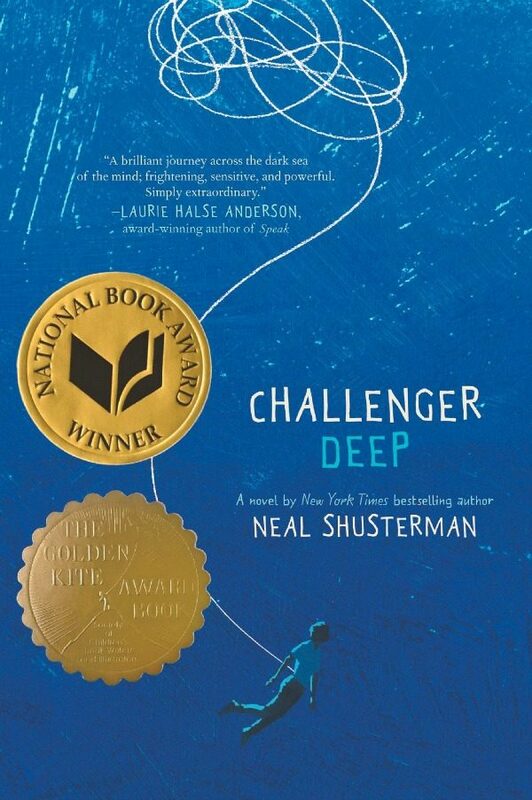 Caden is also on a ship headed to the deepest point on Earth, known as Challenger Deep. The story alternates between Caden’s real life and the story of his experience on the ship, which allows readers an insight into his personal descent into mental illness. A very gripping, honest read. Theodore Finch is always looking for ways to kill himself. Violet Markey is dealing with the death of her older sister. After meeting on the ledge of the bell tower at school and getting set up to be partners for a project, the two seem to be the only ones they can be themselves around. However, as Violet begins to live again, Finch finds himself falling deeper into a black hole. Hayley Kincain and her father Andy, an Iraq War veteran, have never stayed in one consistent place over the last five years. In order for Hayley to attend school, her and her father move back to his childhood hometown. 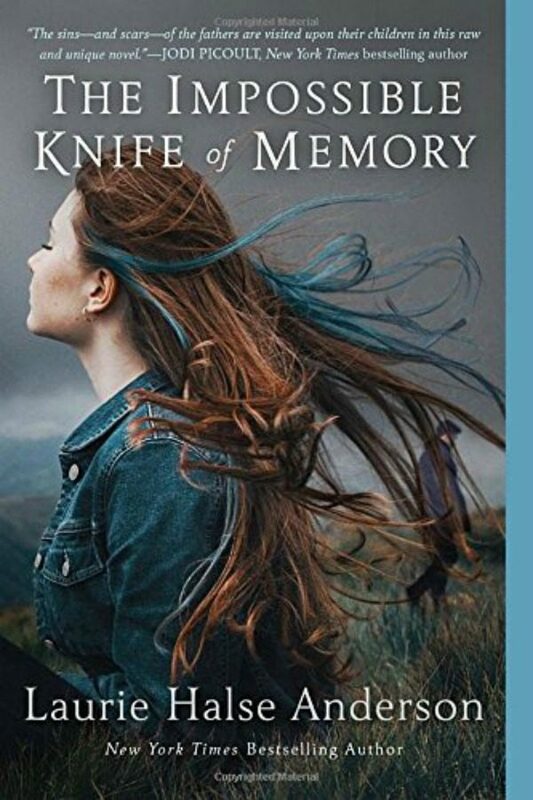 Will being back in a familiar place help Hayley finally have a normal life and help her father overcome his PTSD or will it be the place that finally pulls him over the edge? Adam attends a support group for teens who suffer with obsessive-complusive disorder (OCD), which is where he meets Robyn. As their relationship grows closer, Adam is determined to be there for Robyn as much as he can, though he begins to question if their relationship is healing him or hindering him. After trying to kill herself, Vicky Cruz ends up at Lakeview hospital. 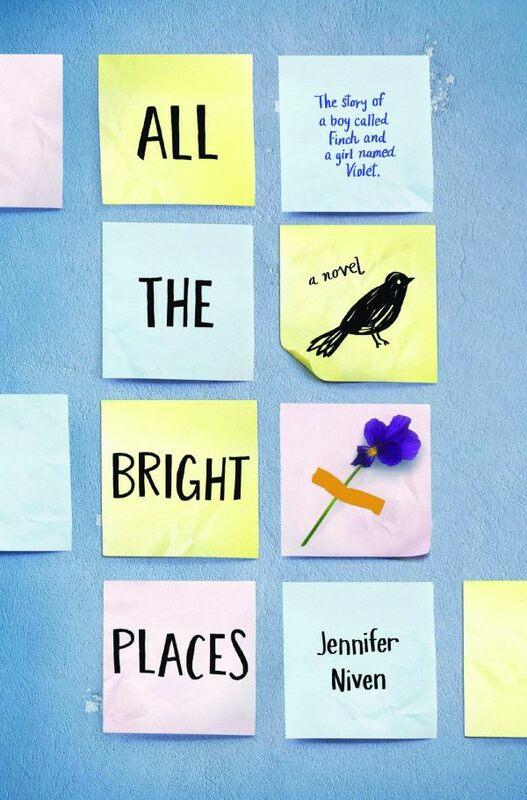 There she meets a group of friends, dealing with their own troubling issues. Together they help Vicky begin to see her life as valuable and special. However, when a crisis causes the group to split, Vicky must rely on her own strength. 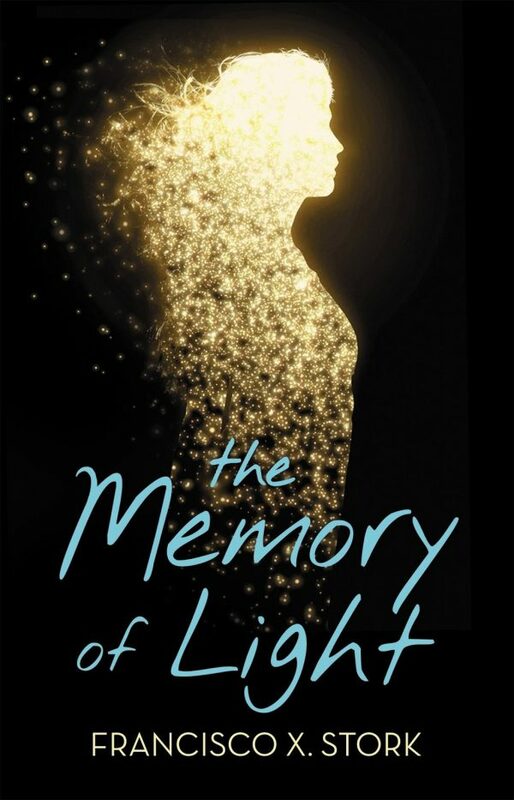 The Memory of Light stands out as it focuses instead on the recovery from a suicide attempt, rather than the events leading up to one. Suffering from delusions, Bo’s parents send him to a school for troubled teens, where he meets Sofia. 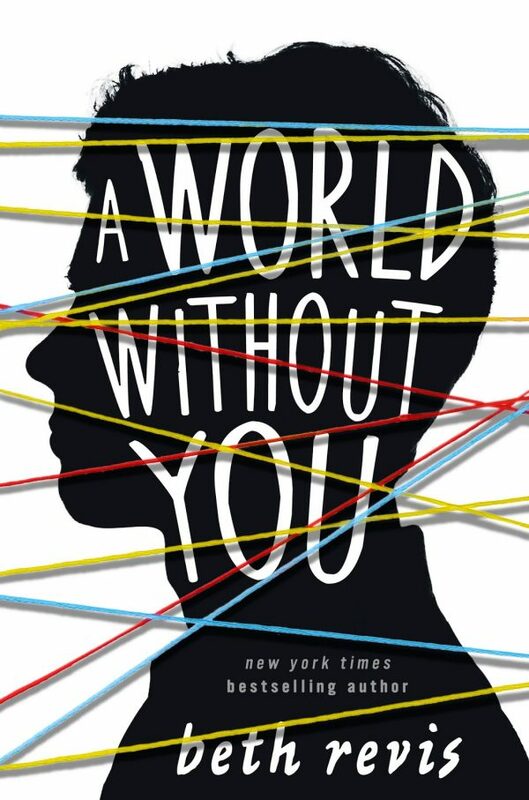 The two fall in love, but that’s not enough for Sofia’s demons, causing her to commit suicide. Bo should be devastated at the death of his girlfriend, but he believes that she is still alive and well. Bo must then make the decision to overcome his own demons or fall deeper into his delusions in order to be with the girl he loves. Cookie must deal with the aftermath of her older sister being hospitalized due to a severe mental breakdown. Not only is she coping with her grieving family and being shunned by her friends, Cookie is also worried that one day she might follow in her big sister’s footsteps. Stop Pretending is based on Sones’ own true story and offers an up close and personal look on having to watch a loved one mentally suffer. Whether you’re going through your own mental battles or are trying to offer support for a friend, always know that you’re never alone.